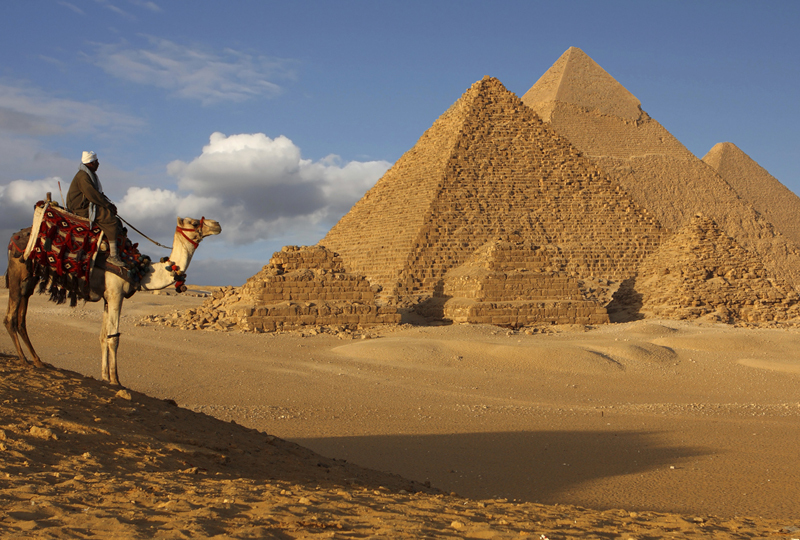 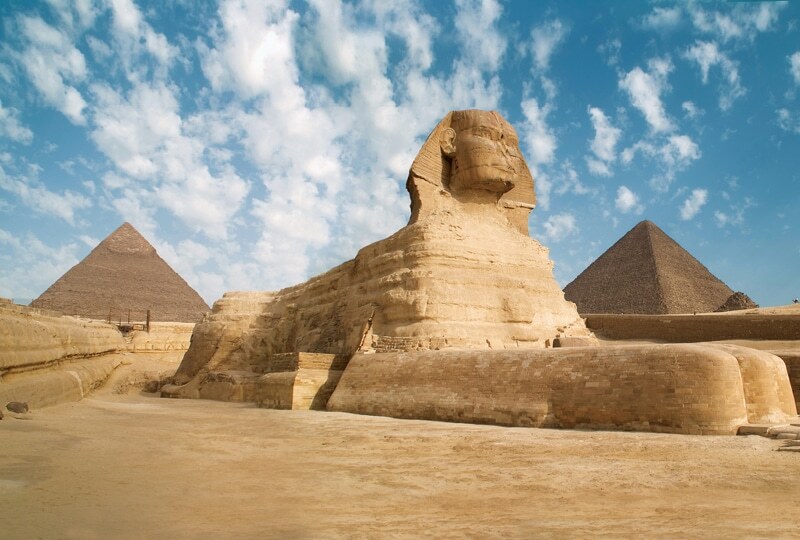 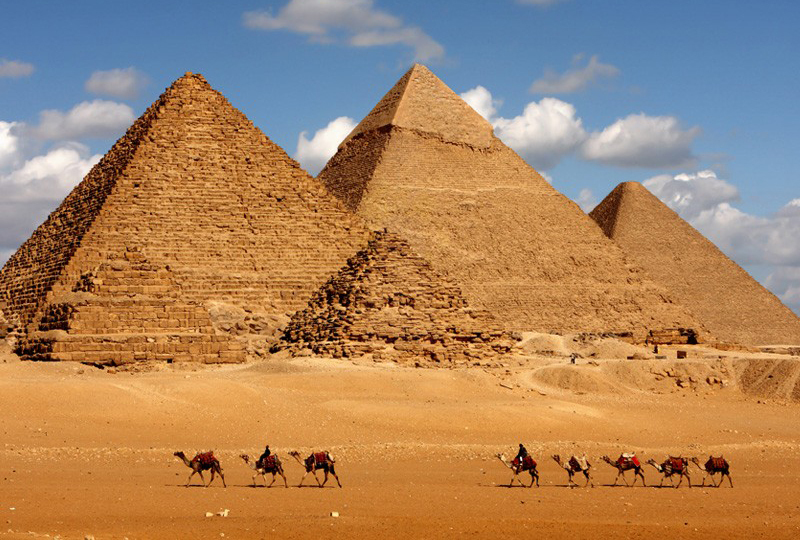 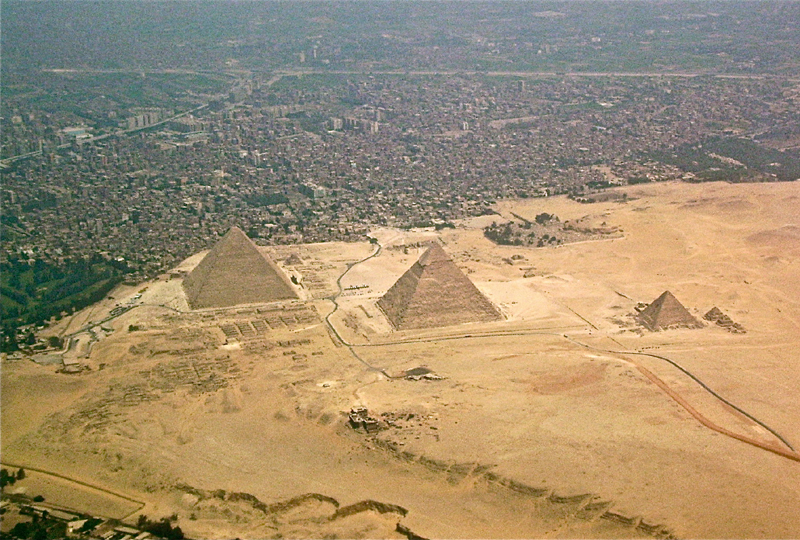 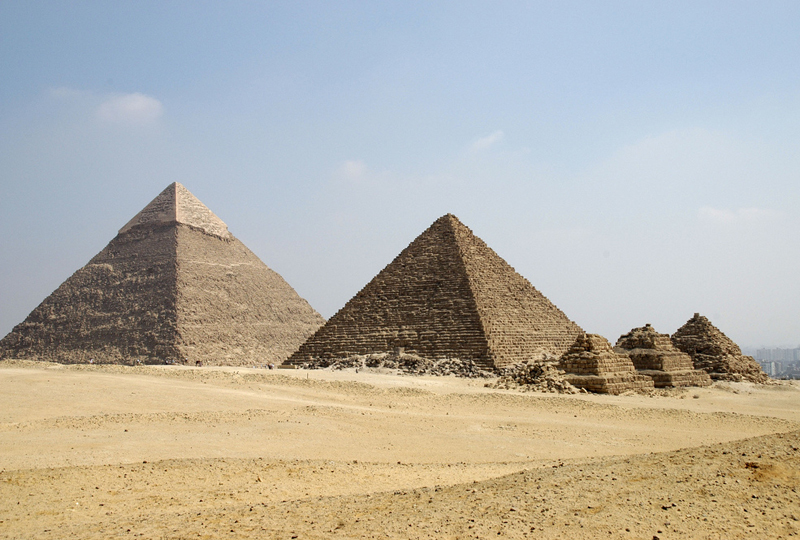 Egypt is most famous for its pyramids (the only remaining wonder of the seven wonders). 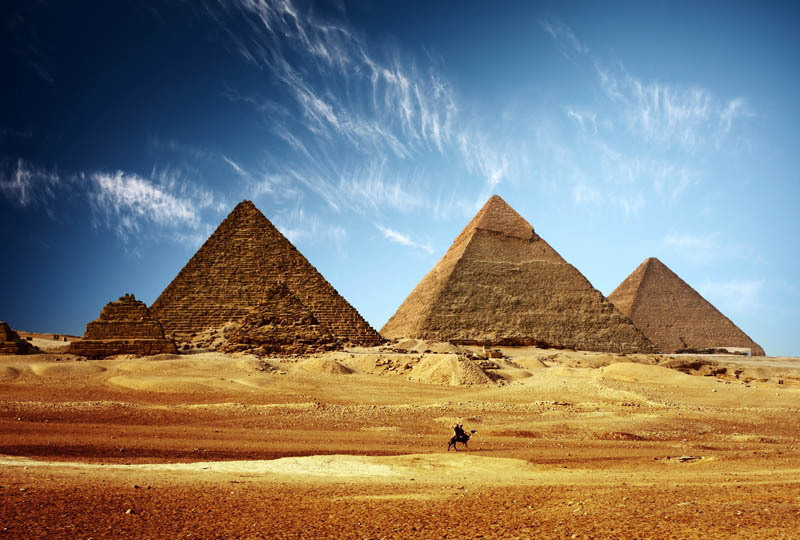 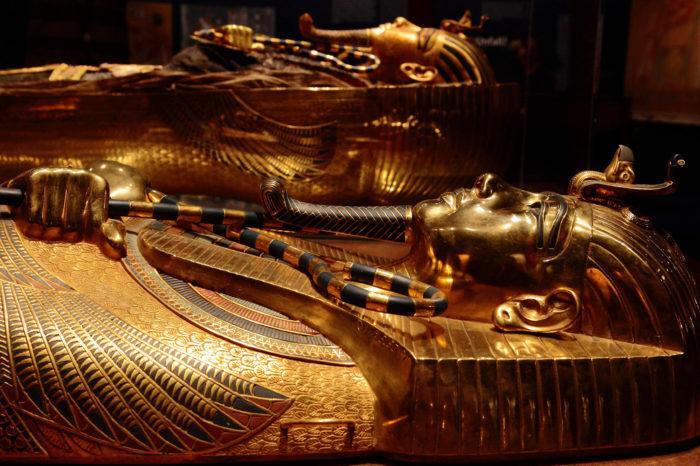 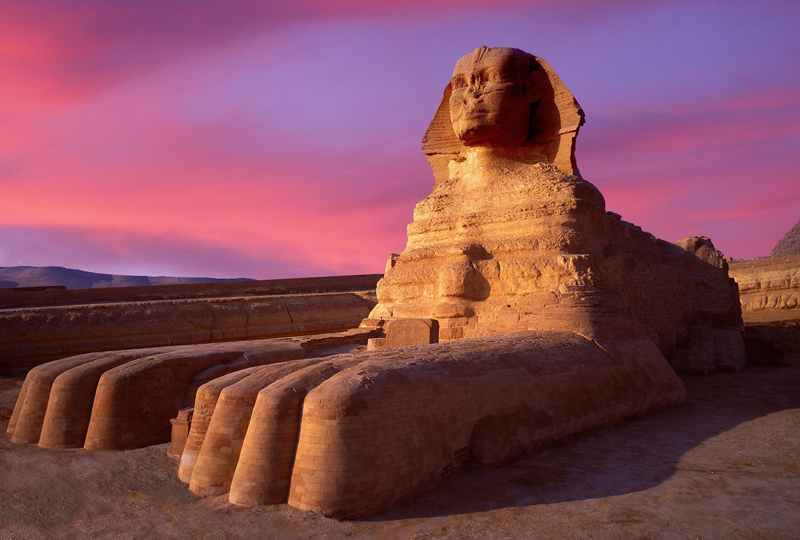 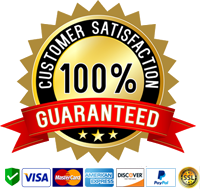 And with Tour Experts Egypt you will have the chance to visit the Giza Plateau in the el-Giza district, to admire the three Giza pyramids of Cheops, Chepren and Mycerinus and marvel at these massive ancient burial tombs, built around 2,500 BC. 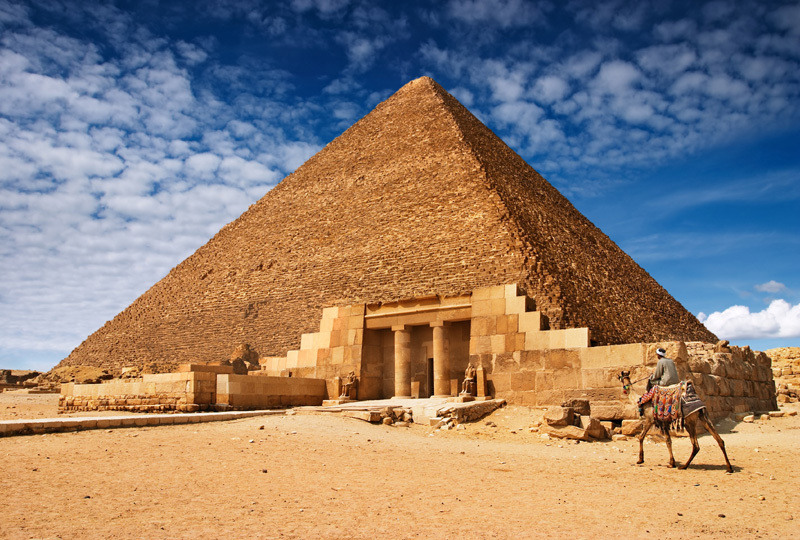 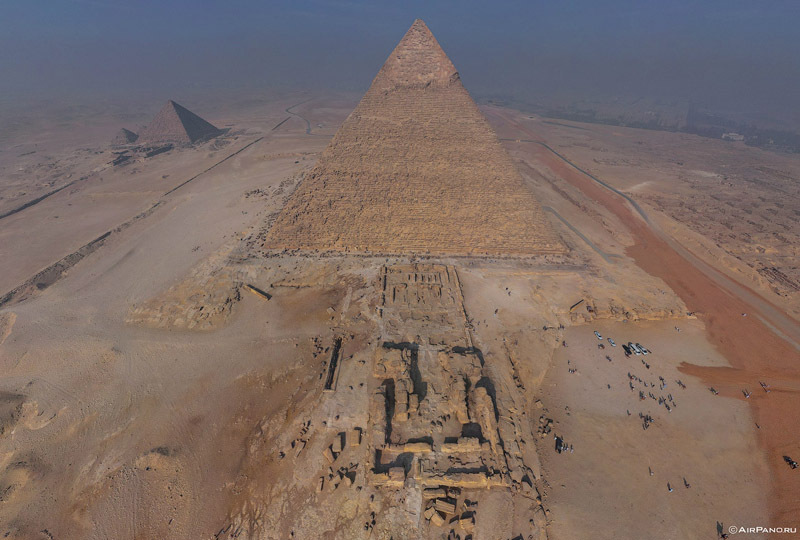 Once you’ve taken in the ancient wonder, you will feel nothing but wonder seeing the huge building which was built by small tools and human power and listening from your guide to many stories about the times when the pyramids were built.